I read a lot of books and magazines, many of which are self-published. As I have always told my students and my own children, you can always glean something from a work, even one in which you do not particularly care for, one which does not immediately engross you and cause you to stay up at all hours of the night. You are probably thinking, “Why would I continue reading said work which does not capture my attention?” The answer is simple . . . a reader, in my opinion, learns more about himself or herself by acknowledging what calls to him or her within the pages and, in the same manner, what deters one’s reading. So, with the ease of the use of Google, why don’t people take the time to revise in order to present the cleanest copy possible? I find myself often curled into a metaphorical fetal position asking the question, “Why?” over and over again, much like Nancy Kerrigan did after being struck in the knee by a tire iron, after reading an error-riddled work. I recently purchased Life’s 100 Women Who Changed the World. Thinking this would be an excellent resource for use with my Girl Scouts promoting the ideal Girls Can Do Anything, I was anxious to preview this work and had high expectations based on the reputation of the magazine alone. Thus, I was horrified to read about Impressionist painter Mary Cassat’s “1800 self-portrait” (35) when she was not born until 1844. In addition, I was surprised to learn Amelia Earhart disappeared “July 3, 1937 . . . over the Pacific” (59), but according to Life did not die until 1939. How is this possible? Did someone (gasp) fail to revise? What I do know is that I will continue to revise and continue advocating for revision in all writing, a feat which can be accomplished by all. We may not all have the physical capabilities to be a professional basketball player or the intellectual prowess to research a cure for cancer, but every one of us has within us the power to revise. Sometimes when I am right in the midst of disheartening news where the core of my belly hurts from such sorrow, I can’t imagine there being a sunnier tomorrow . . . not ever. 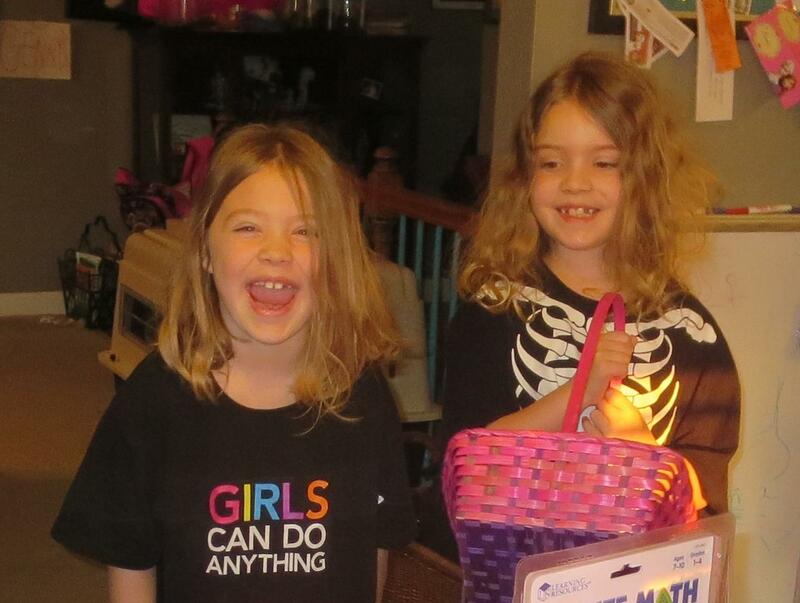 Yet, miraculously laughter comes, and joy fills the void. The cycles of life are inevitable and come with each tomorrow (my brain knows this), yet watching the spark dim from a loved one’s life can seem far too much to bear (my heart feels this). God wouldn’t have allowed it unless He had a purpose. Don’t just go through it- grow through it. I have read the above several times over, and I intend to keep these words close to me today as well as every tomorrow. Good. What an appropriate term chosen on this day being Good Friday. 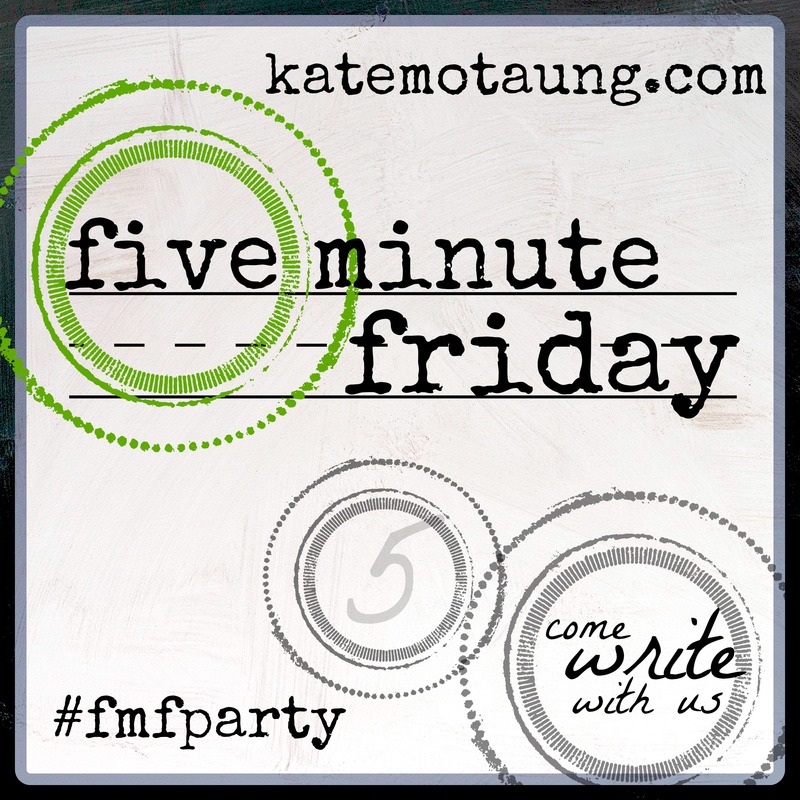 Yes, I think Kate Motaung knows what she’s doing. Thinking about Good Friday itself, this is the day Jesus Christ gave His life for all of us. God surrendered His son so that we may all have life after death, a heavy concept to wrap one’s head around, without a doubt. In some countries, this day is a public holiday with schools and businesses closed. A few states in this country observe Good Friday as a state holiday. Good Friday often marks the beginning of a school’s spring break or acts as its conclusion. What I do know is that God’s requiring us to do good unto others, being kind to one another, seems like a small request considering all which has been sacrificed for us. Good. 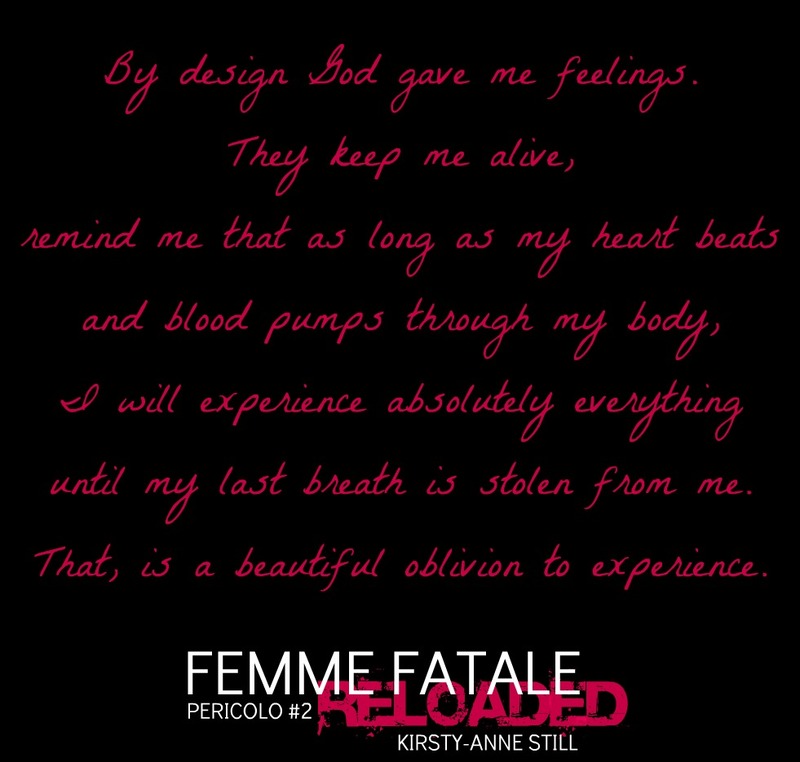 Kirsty-Anne Still’s Femme Fatale Reloaded, number two in The Pericola Series, revolves around Amelia Abbiati and her struggle with her crime-ridden family led by her father, the Don, Salvatore Abbiati. 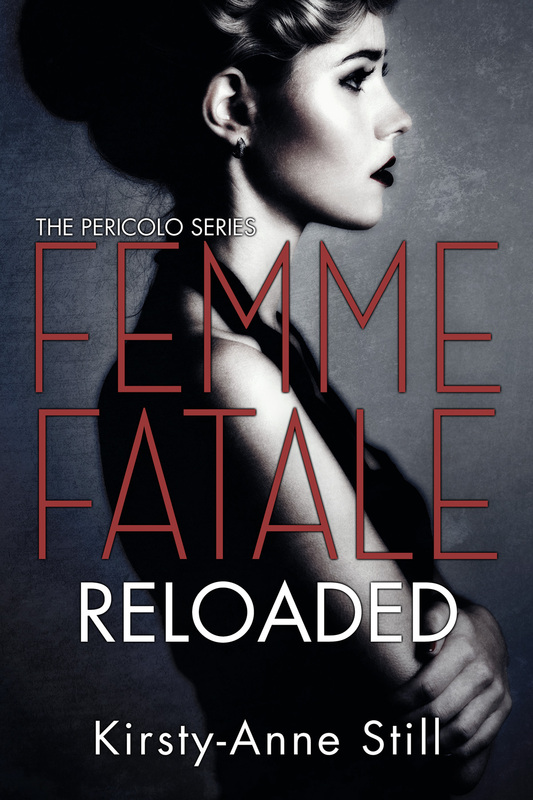 Initially, the reader meets the protagonist in Italy where Amelia is being retrained, so to speak, by her uncle for failing to assassinate one Zane Maverick (every girl’s dream), a cop and her ex-lover, and for pulling a gun on her father. Once four months of rigorous ex(ecutions)ercises come to an end, Amelia is reunited with her brothers and father at the family compound outside Manhattan with one Lorenzo Mancini (an Italian Zane lookalike) in tow. I will admit; I was rooting for Lorenzo-as-boyfriend at first until a thorough characterization of Zane came to fruition (read: tall, dark, handsome, romantic, strong, intelligent, protective, etc.). Thus, the ideal guy who will stop at nothing to get his girl. What follows is a struggle between good and evil as well as an on-again, off-again, on-again, off-again, on-again romance. Although the love story is predictable and a tad high schoolish (technical term) in maturity, the private (and public, for that matter) encounters between Zane and Amelia are anything but sophomoric. Yowza. . . and then some! An entertaining read, I would have liked to have known more regarding the circumstances of Amelia’s mother’s death as well as Bruno’s ability to live free of the family business, but in such close proximity to his father. Perhaps these details were explained in the first book of the series which, I admit, I have not read, but just may have to add to my reading list.